High-frequency training has been popular on and off for the last 100 years. For the most part, Olympic lifting has been the major standard bearer for frequent relatively low volume training protocols and for good reason. Weightlifting (snatches and C&J) are very high skill endeavors lending themselves well to protocols that offer a high degree of neurological reinforcement (practice). Strongman as an organized sport is perhaps less skill intensive than weightlifting but still high on the list compared to static strength sports like powerlifting. Strongman may not be as skill specific as some sports, but it is FAR more skill-diverse than most. With this diversity in mind, a high-frequency training scheme seems most agreeable to "covering all one's needs" in a single training split. 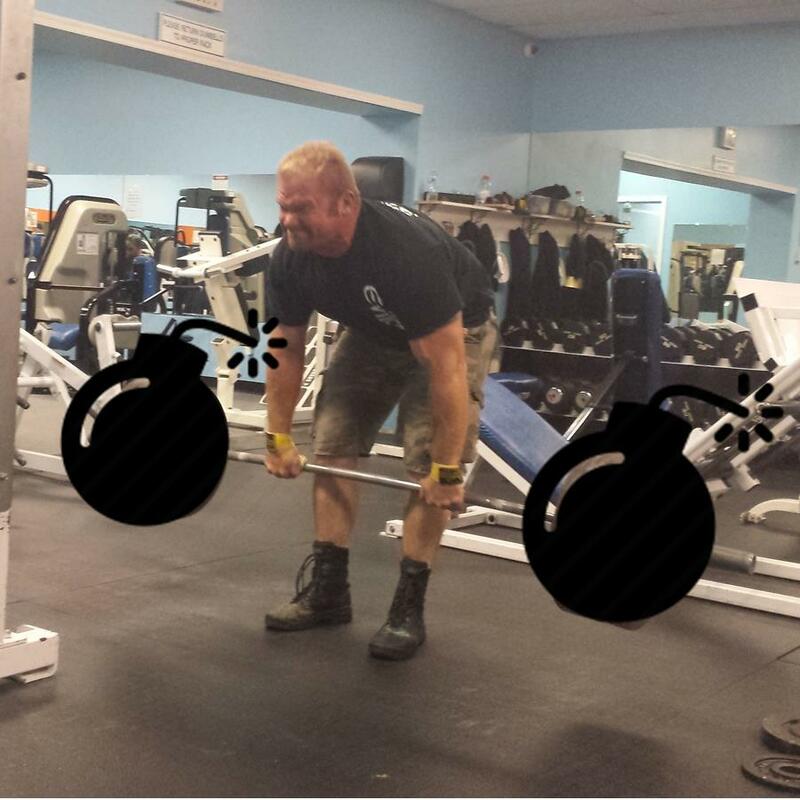 Training a complex full body motion like a deadlift or one of its many strongman analogs does require a high degree of management, but it's worth it to BLOW UP YOUR DEADLIFT. The general outline for this protocol is obviously fairly simple to do some form of strongman relevant pulling every other day. The reality is more than a little bit more complex, determining which pulls to do in what volume is the real trick. As with all training decisions past data is key to making informed choices. After reviewing your training records, I suggest you choose your 3 worst strongman pulling events and build your personal EOD protocol from there. Be sure to taper the training volume as the rotation progress as recovery isn't infinite.